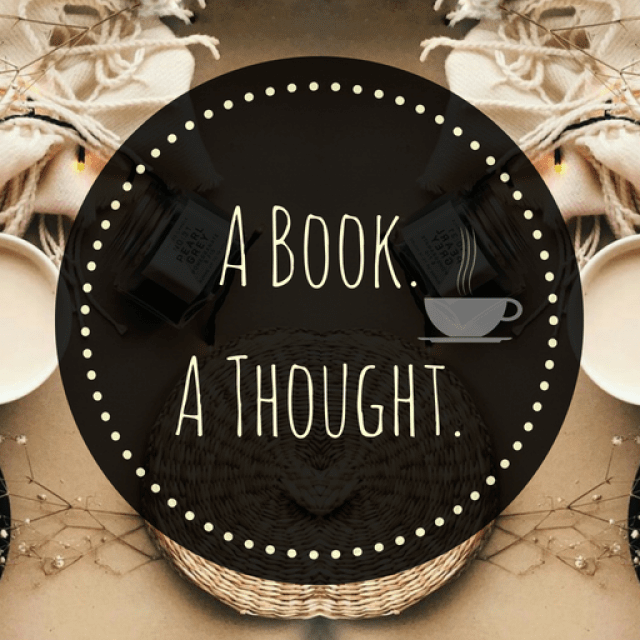 Reading Challenge | A Book. A Thought. 🌟 Hi guys, I hope you’re having an INCREDIBLE day. Today, I’ll tell you a little about the reading challenges I’ll be participating in this year, and I’ll also talk a little about my current reading!. I’ve never participated in any reading challenge before, and least on all those that are annual, so I’m excited to try it, I think it will be interesting to experience something new, and I also think it will help to expand my readings this year. 📚 I’m a Booky affiliate!